Because that’s exactly what you are doing. Non-Euclidean geometry is an advanced mathematical field and quite complicated…unless you are a crocheter and then its dead simple. If you can make the single crochet stitch (that’s a double crochet stitch for all my UK stitchers!) then you can make these mathematical sculptures. And look really smart. Hyperbolic Crochet was pioneered by Diana Tiamina at Cornell University. She is a math professor and a crocheter and she is brilliant. She made her first pieces to show her colleagues that there was a better way to make models of these funky hyperbolic planes. They were making them with paper and they were flimsy. She could crochet them! And she did. Then technical journals stared picking up on her work and she was invited to demonstrate her method at schools all around the world. I’m telling you, Dr. Tiamina has turned a generation of math graduate students into crocheters. You can find her techniques for creating hyperbolic crochet in her book, Crocheting Adventures with Hyperbolic Planes. You can also find stunning examples of her method at work through The Coral Reef Project. Coral grows in a non-Euclidean way. Artists have used this crochet technique to create stunning models of coral reefs. You can too. 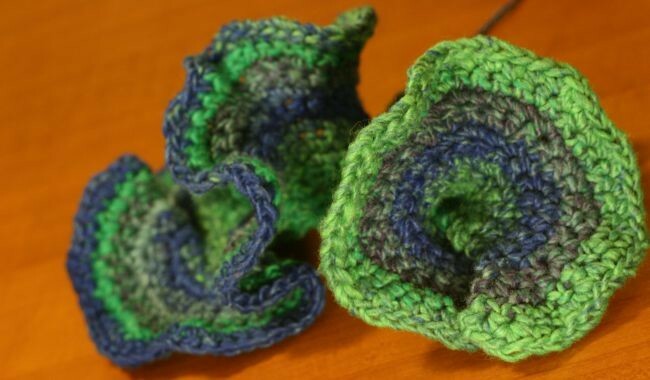 You can make hyperbolic crochet… do math with your yarn… and it will be easy and fun. After you’ve made a coral reef in yarn for your living room, check out my other free tutorials and free patterns. You might find something else that you like. 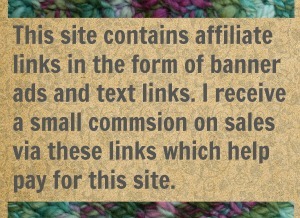 10 Comments on "Making Hyperbolic Crochet"
Yay, that worked, thank you. I think Windows 10 is the root of all evil, lol. I’ve had problems with links (and comments, too) ever since. Yikes. I’ll have to upgrade to Win 10 eventually but I’m putting it off. I’m letting others suffer through the transition in the hopes that, by the time its my turn, Microsoft will have worked out the glitches. Wow, I have done this before only didn’t realize it was math! I’ve used this technique several times to make ringlet curls for some dolls I made. Works great any time you need a “squiggly”. Thanks fot explaining exactly what I was doing. Fascinating subject. Your bank of knowledge amazes me. 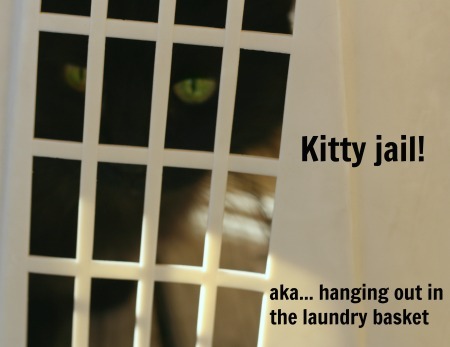 That is a very nice way of saying that I must play with yarn all the time. 🙂 And I do. But you were doing math, makign advanced mathematical models no less and didn’t even know it. That is pretty impressive! Cool crochet and math. Geometry has always been puzzling, but this sure makes it fun! It sure does! And anything I can do to make the math fun is always a good thing.